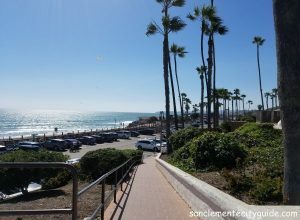 Welcome to your guide to San Clemente California!!! 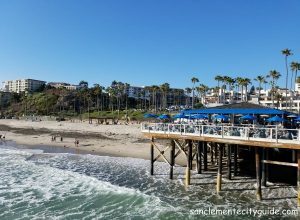 It is San Clemente City Guide’s goal to help build better communications between local business owners, locals, and tourists. Our aim is to provide the most current and accurate information about San Clemente businesses to the world. We want to share information about events that are or will be taking place, and all the fun things there are to do in San Clemente. 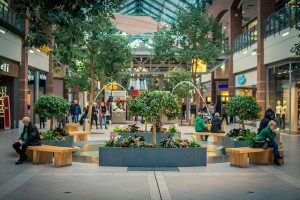 The public expects accurate and up-to-date information on such things as beaches, parks, restaurants, night clubs, entertainment, events, retail shops, boutiques, personal services, etc. If you’re a business owner and want to join us, contact us today!